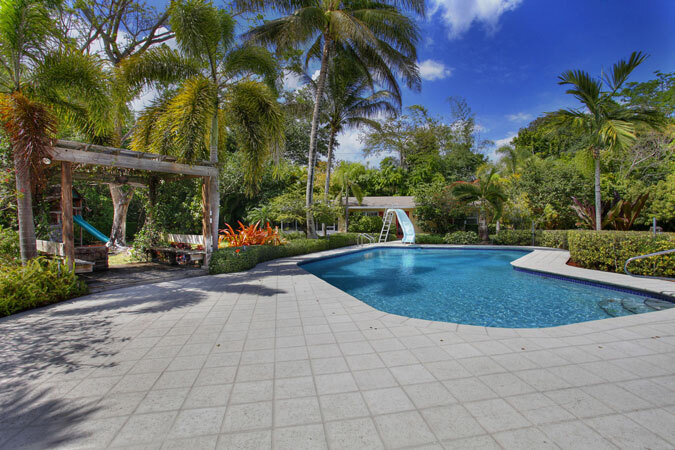 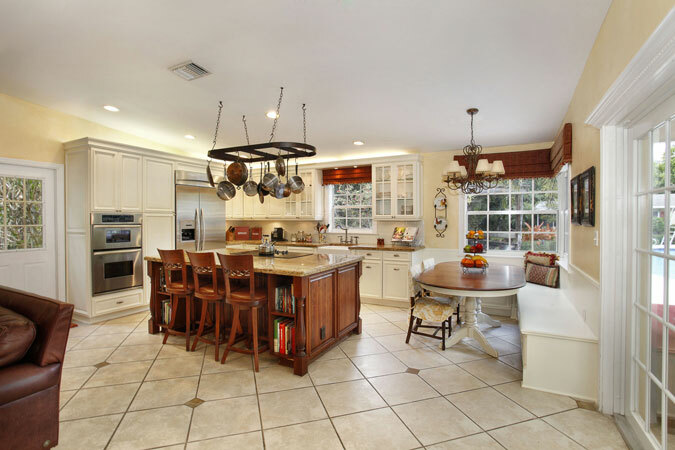 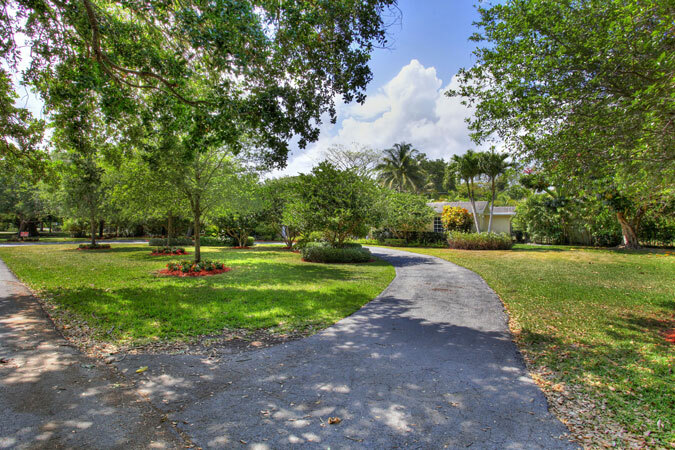 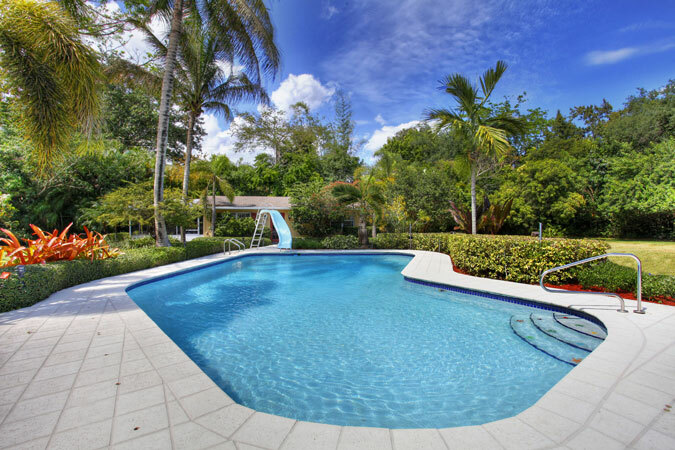 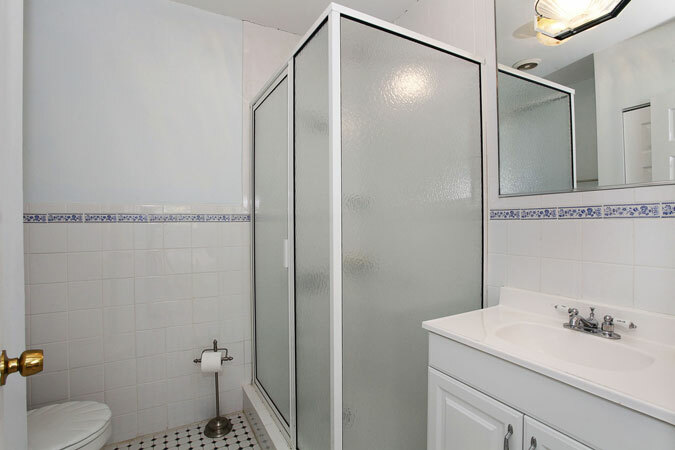 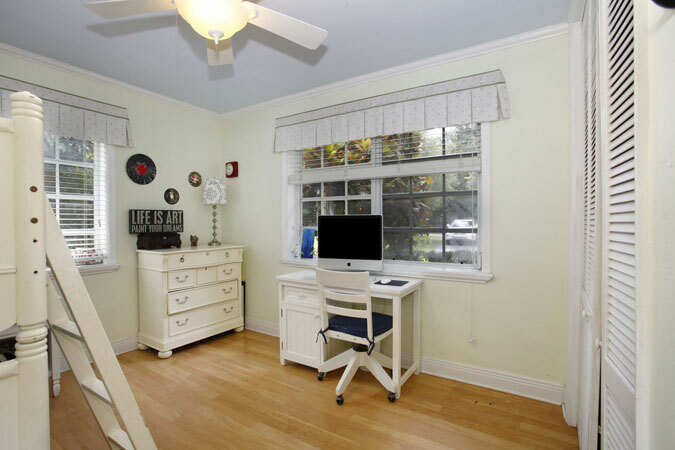 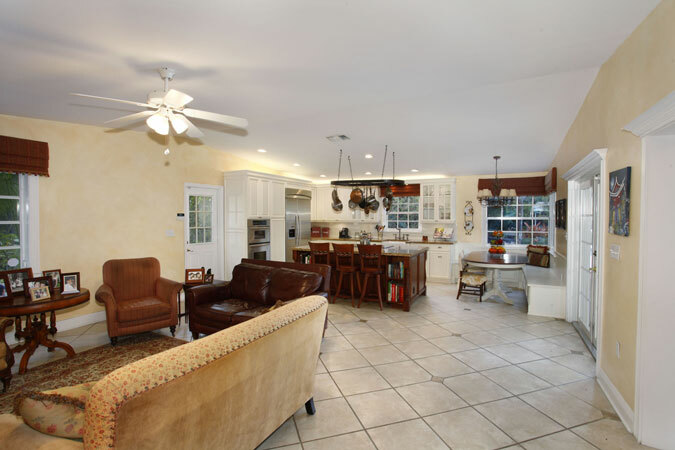 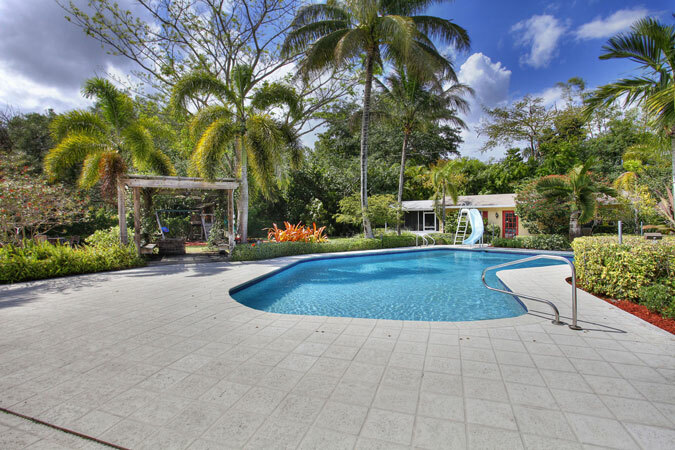 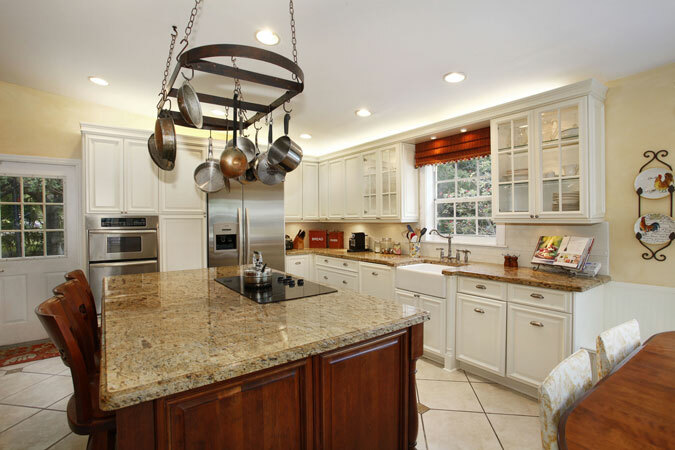 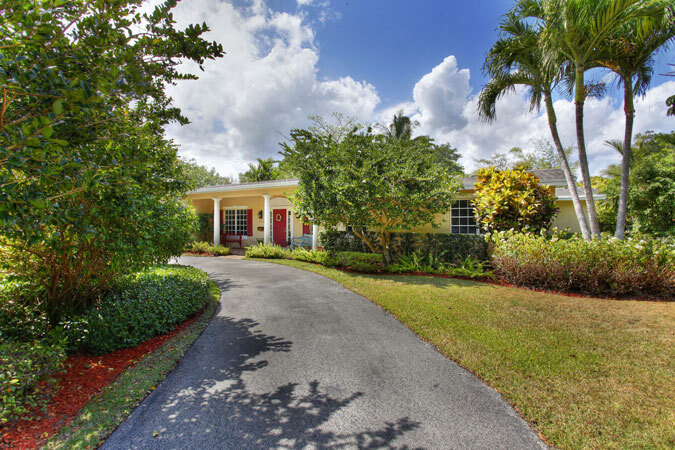 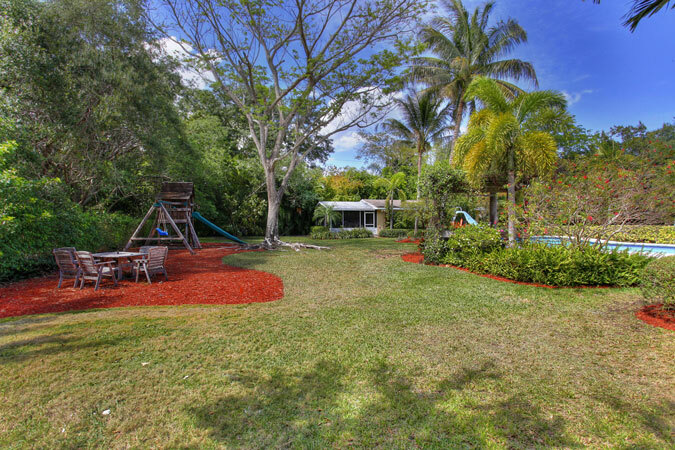 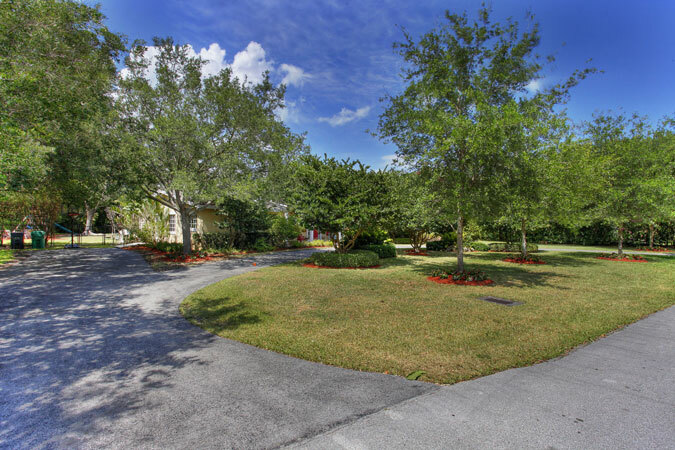 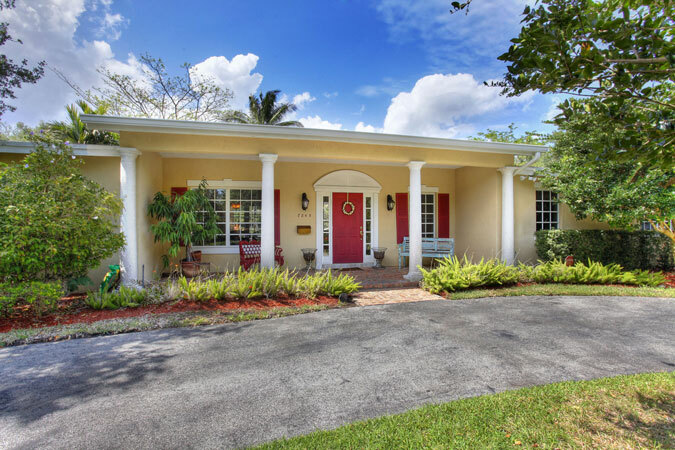 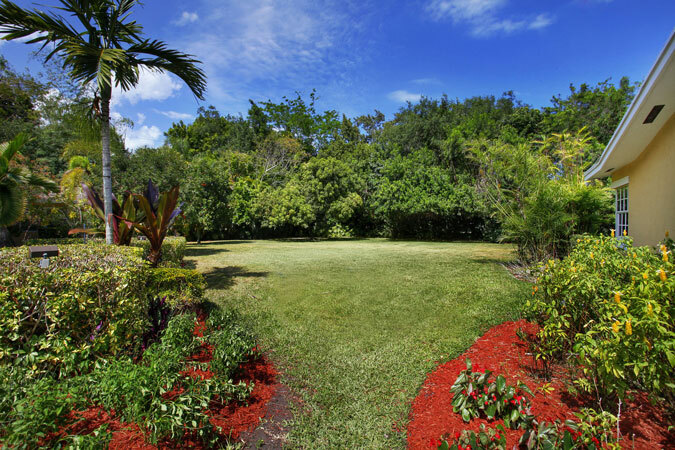 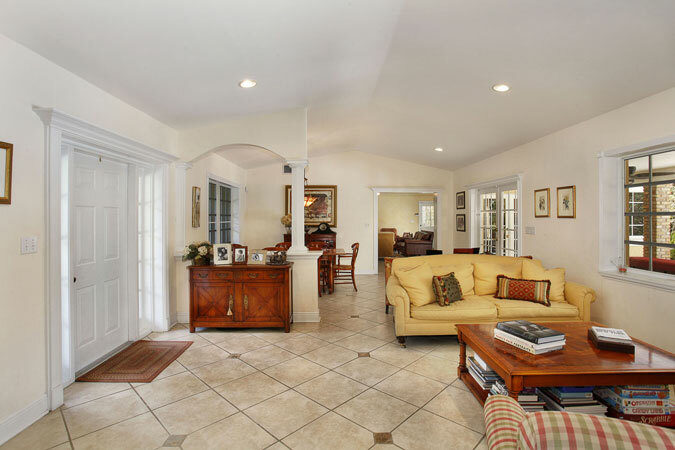 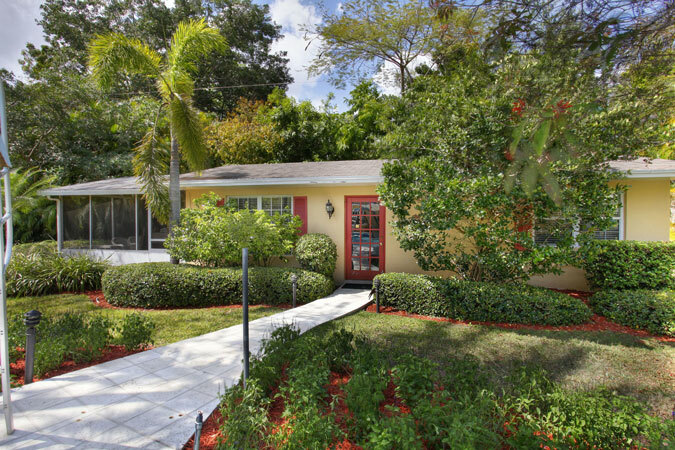 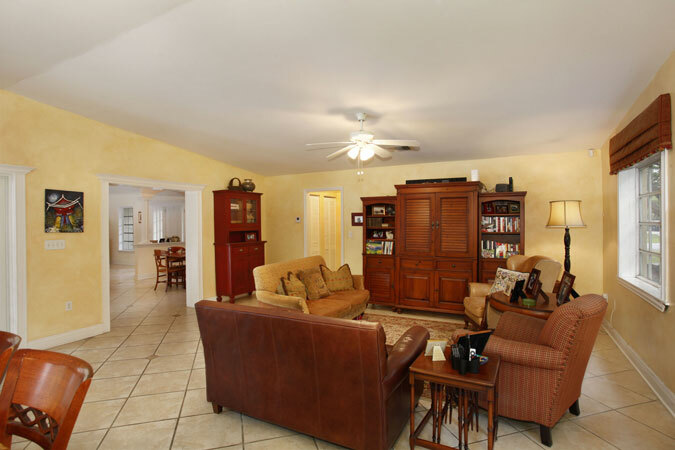 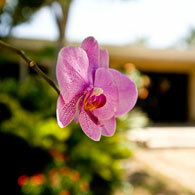 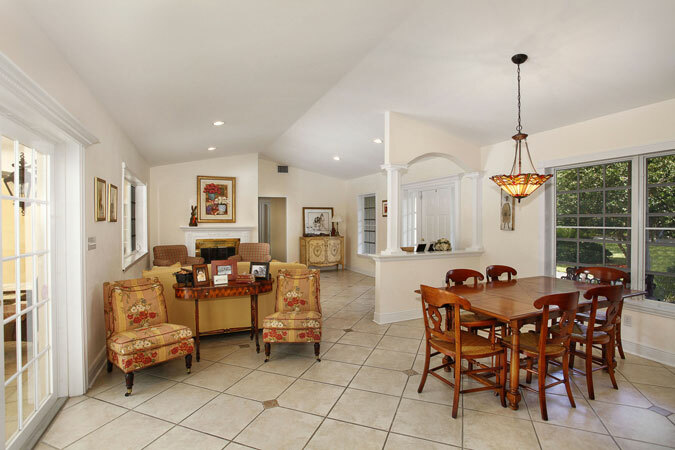 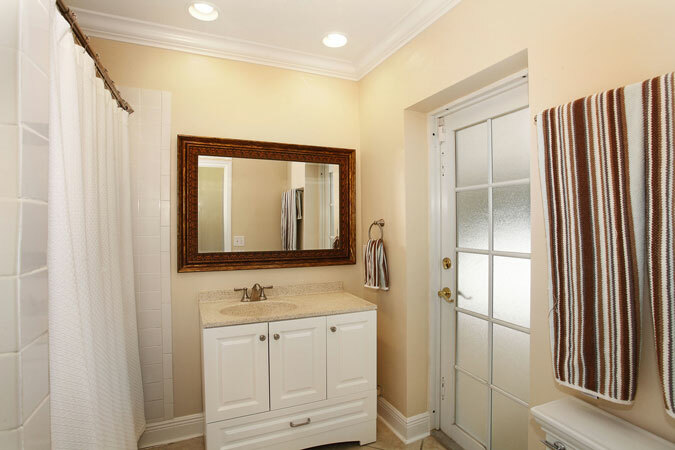 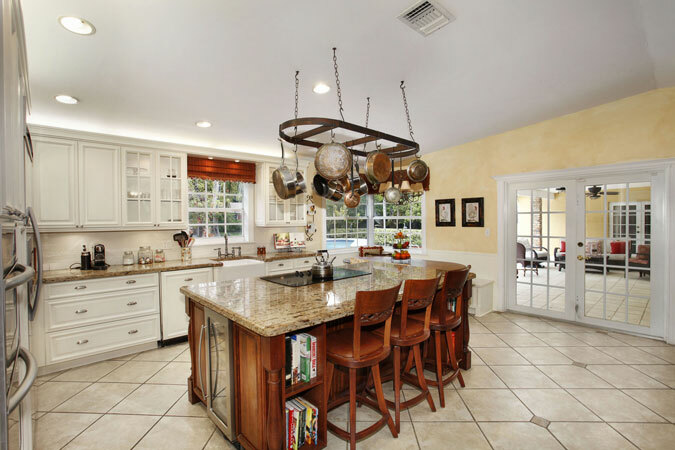 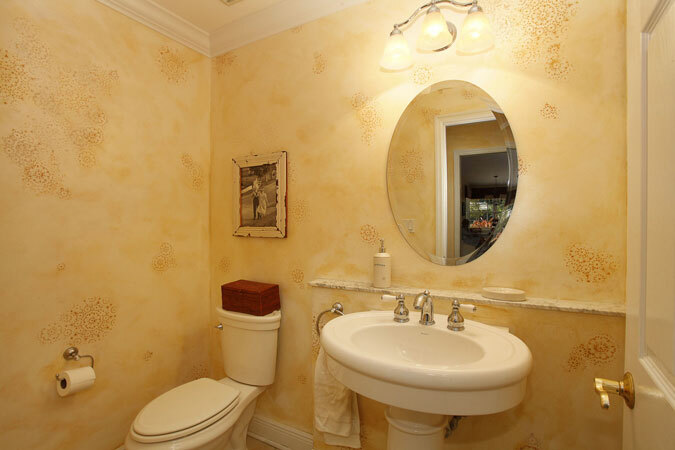 Ideally situated in Pinecrest, this beautiful Colonial home offers it all. 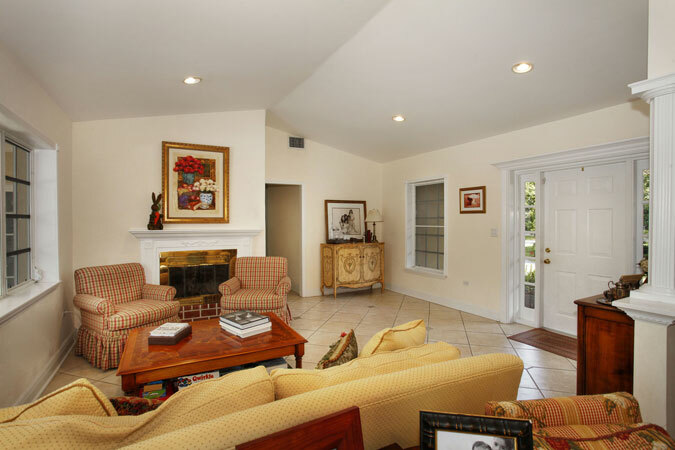 4 bedrooms, 2.5 bathrooms in the main house and a spectacular 1 Bedroom, 1.5 Bathroom guest house with kitchenette, living & dining area and great screened patio overlooking the pool and pergola. 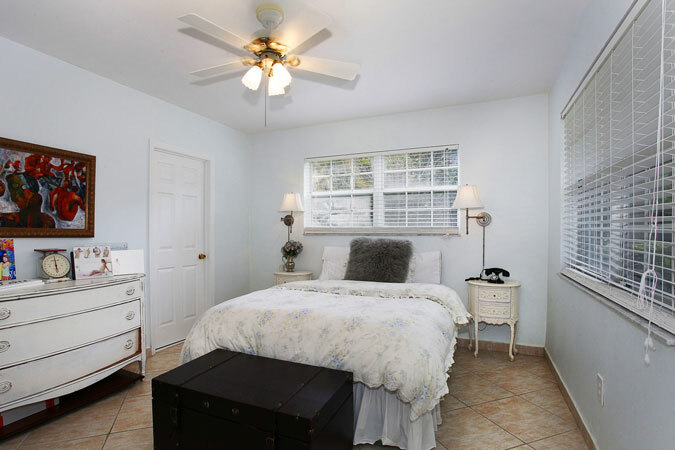 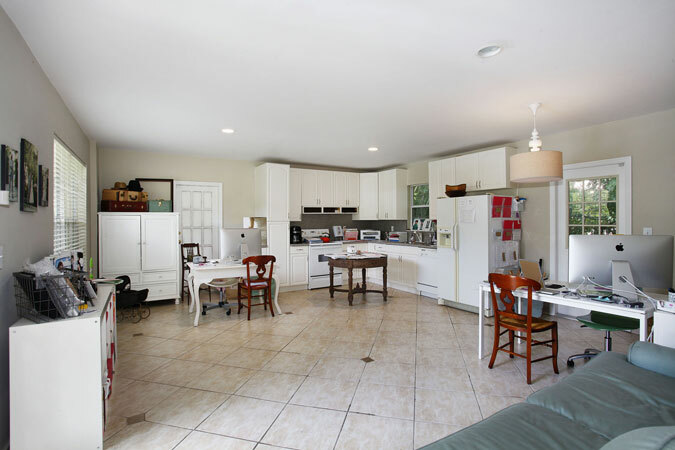 The main house has beautiful moldings and details, stunning kitchen open to family room, formal living and dining room, three children’s rooms and a spacious master with walk-in closet, two sinks, tub & shower. 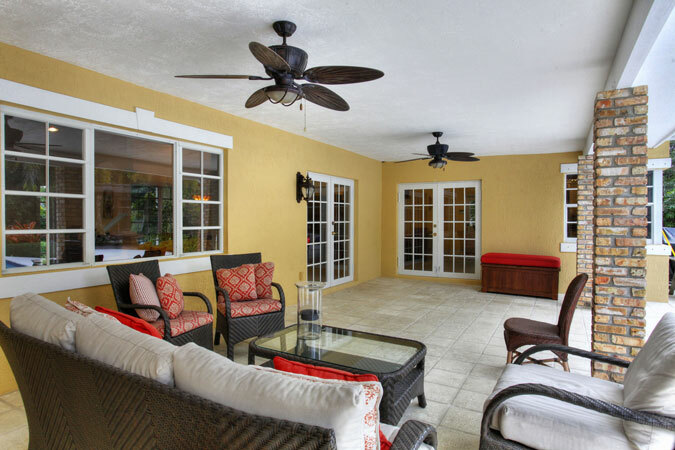 A wonderful back porch creates the perfect vantage to enjoy the yard and pool. 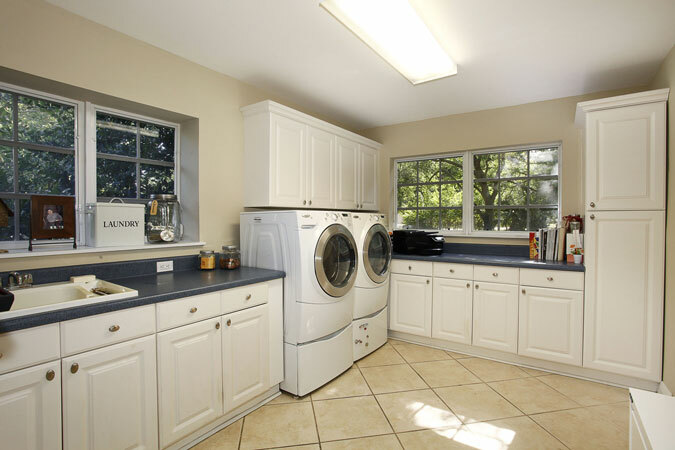 Builder’s acre and large laundry room are added bonuses.